Accurate Player is an HTML5 video player framework for broadcast, post-production and media professionals, used by global broadcast studios and video content producers for many different workflows around the media supply chain, for example, playout, review, quality control, localization, and compliance. 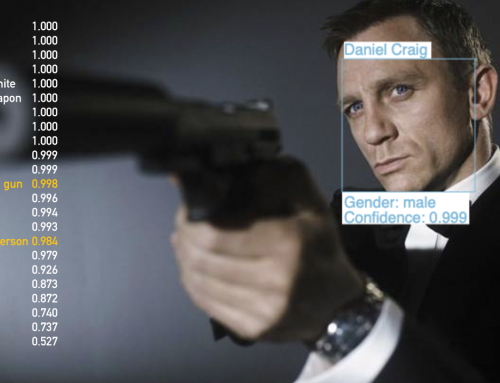 Automated metadata from the Valossa AI engine makes a perfect fit for visualization to end users in Accurate Player for content compliance. Global IT specialist Arvato Systems supports major companies through digital transformation. More than 2,600 staff in over 25 locations epitomize in-depth technology expertise, industry knowledge and focus on customer requirements. Working as a team, we develop innovative IT solutions, transition our clients into the Cloud, integrate digital processes and take on IT systems operation and support. 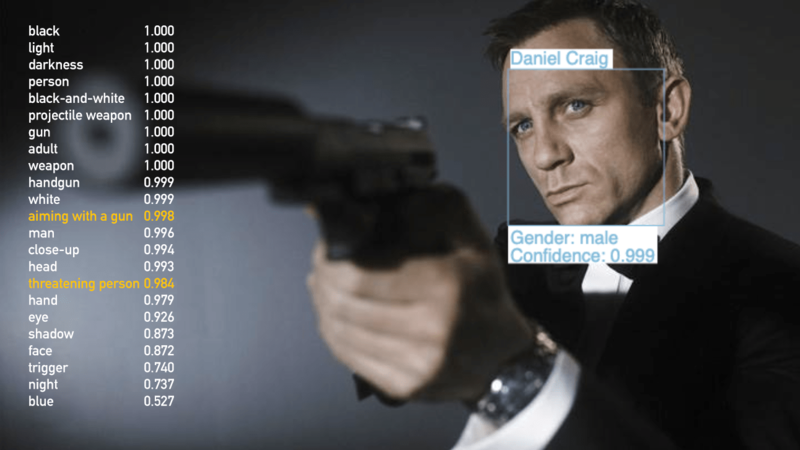 GrayMeta is a forward-thinking data company that powers automated metadata collection and represents a new way of extracting metadata across the enterprise. Limecraft Flow is a cloud-based asset management and collaboration platform with turn-key workflows for production of scripted and unscripted content, subtitling and localization and mastering of content. Mjoll is a software house delivering cloud-based solutions within existing content production tools. Mimir is a product that uses cognitive services to add metadata to media content for improved editorial workflows. Tedial develops Media Management (MAM) solutions that maximize business efficiency and profitability. Tedial integrates Valossa AI to complement an existing logging system (internal or external) with AI to bring more editorial value to the logging. 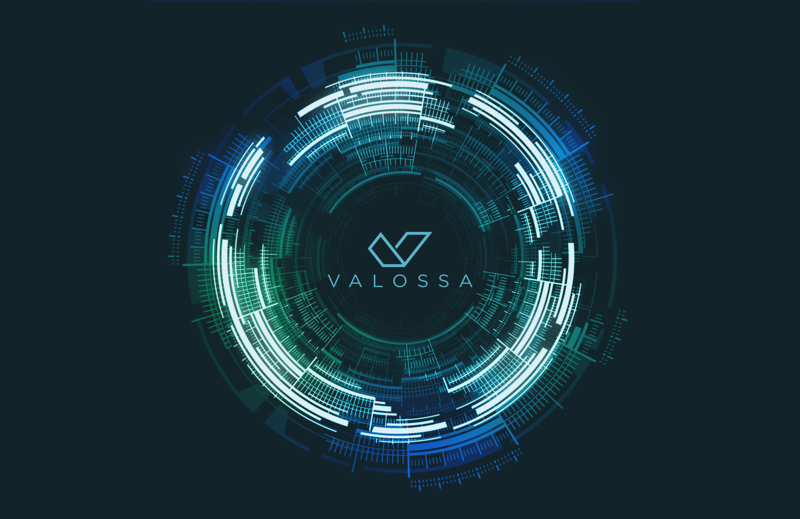 Valossa AI is used to add face and sentiment recognition, and also auto logging: Valossa AI engine helps Tedial to describe what’s happening by providing the actions in the game. 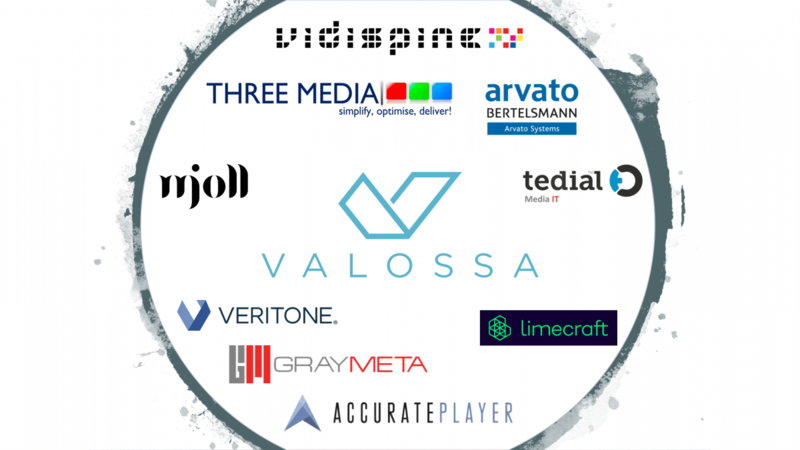 Three Media has integrated Valossa’s industry leading AI driven image recognition functionality into their new XEN:Pipeline media discovery and management platform. They will be at NAB giving exclusive previews of XEN:Pipeline to key customers and partners ahead of its full release later this year. Get in touch via NAB19info@three-media.tv for more information. XEN:Pipeline brings together Three Media’s advanced workflow modeling and simulation toolsets with their proven Enterprise Service Bus architecture for a truly global solution for managing media workflows across an organization with cloud-deployed and on-premise resources. 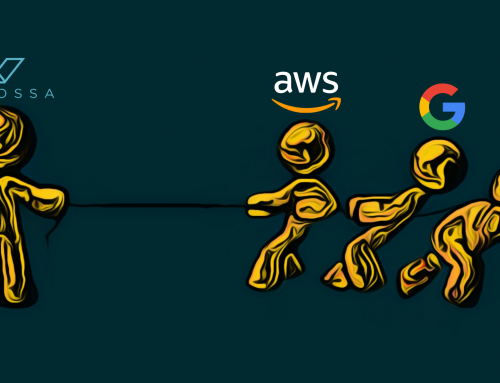 XEN:Pipeline benefits from a range of AI/ML techniques, developed in collaboration with Imperial College London and other industry partners. 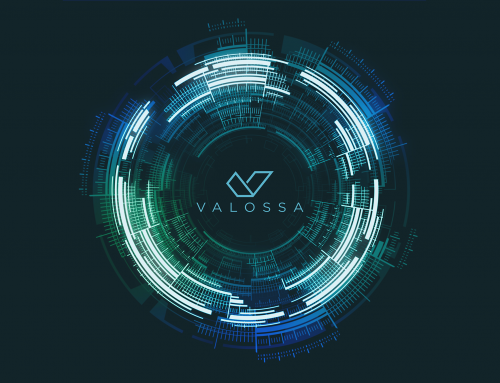 Valossa’s AI tools provide users with consistent and accurate identification of images in media and presents those alongside time-based metadata regardless of frame-rate or storage platform. Veritone is the world’s first operating system for artificial intelligence. Veritone lets you load your files and media streams into an environment where you can easily apply different cognitive processes (such as face recognition, logo detection, speech recognition, and a whole lot more) created by companies like Valossa, to extract meaningful insights in a simple way, so you can focus on what is valuable to your business instead of researching the latest machine learning algorithms. Vidispine enables the media industry to solve their most complex challenges in building data-driven, cloud-based media supply chains and media asset management solutions. The Vidispine API is the center of the Vidispine ecosystem. 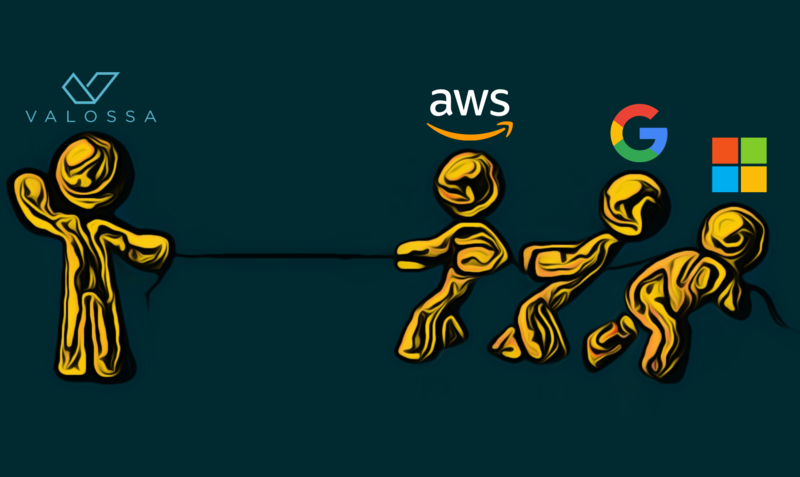 It gives developers access to advanced metadata handling, storage management, essence management, and integration to any third-party service outside of Vidinet. The Vidispine API is available as a fully managed service from the Vidinet media service platform enabling customers to deploy a new media asset management backbone in minutes.